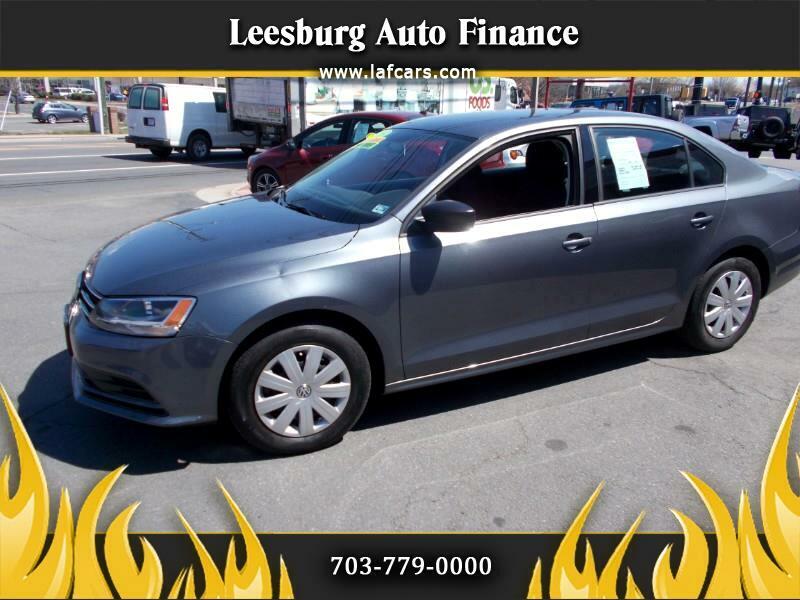 2015 VW Jetta S- Automatic trans, power windows and locks, Only 24k original miles. One owner, safety and emissions done. Great Deal!! !